The church of S. Maria delle Grazie - P.A.N.T.A. R.E.I. 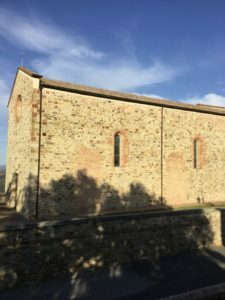 The church of S. Maria delle Grazie, that can be admired right at the beginning of the village, was made new after a long restoration work. The church was born as a small place of devotion and prayers to the Madonna, and it was frequented by the inhabitants outside of the walls. 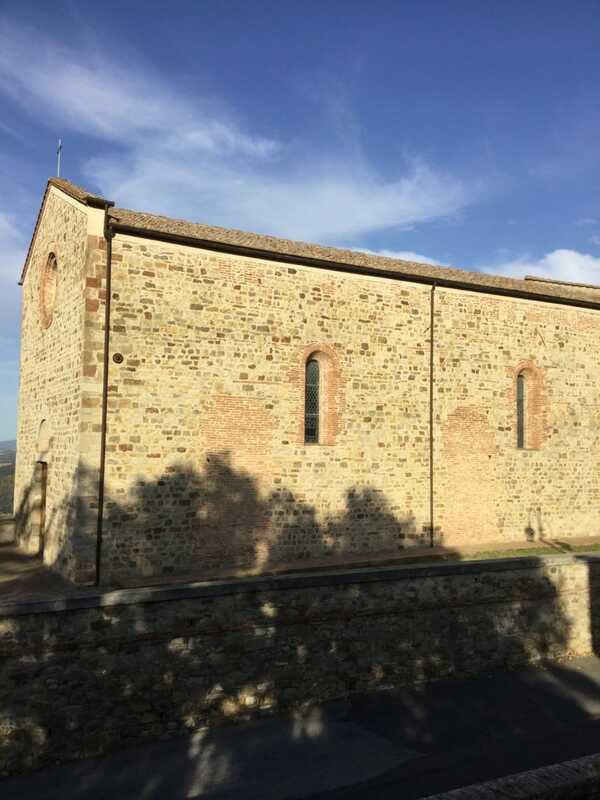 The original church was destroyed in the sixteenth century, and in the same place the current one was built, repeating plans and measures of the Pieve of S. Giovanni Battista. Inside there’s a Madonna with the Baby and paintings of the fourteenth century. Adjacent to it there’s a now dangerous construction known as a convent.